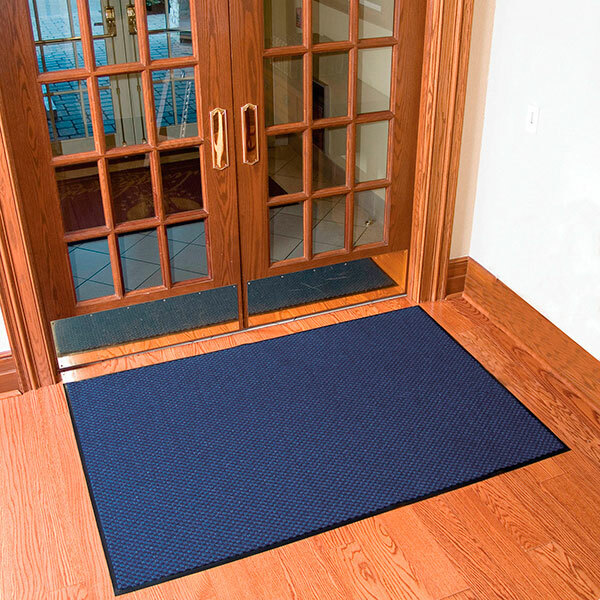 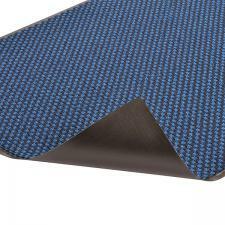 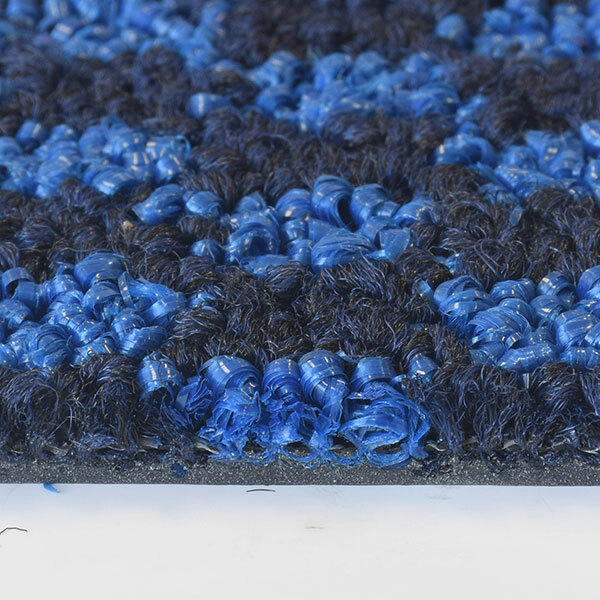 The Preference Checkered Mat by No Trax has a dual fiber surface of scraping and looped pile drying yarns in a mini checkered pattern to absorb moisture and scrape dirt and debris from foot traffic. 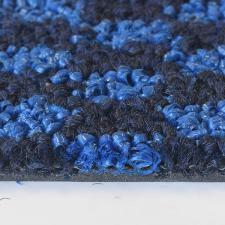 Color combinations blend light and dark colors to help camouflage debris while maintaining its contemporary appearance. 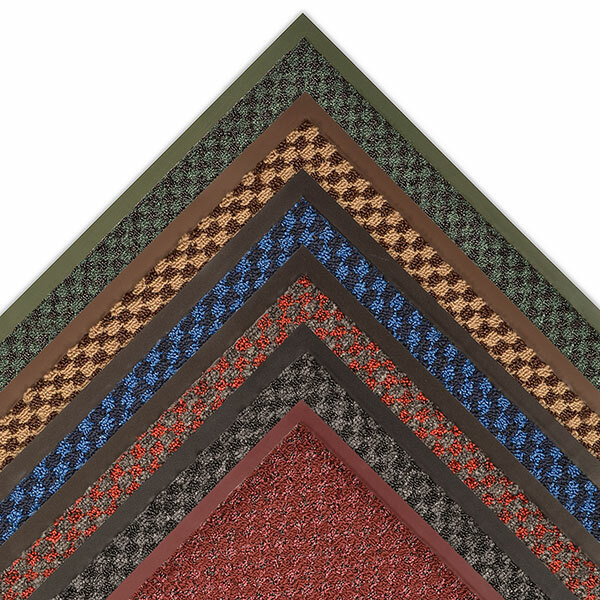 Color coordinated borders present more of a non-industrial look. 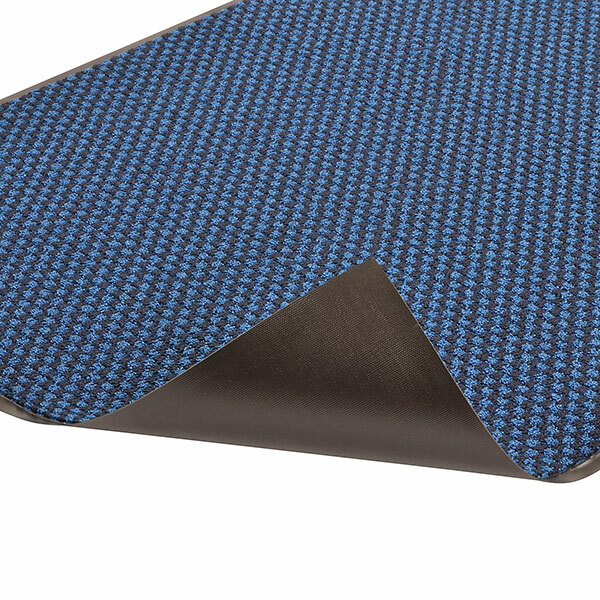 Also check out our Prestige Mat. Inside foyer area - Main entranceways, all heavy traffic areas.